Book a 2 day level 2 course at Cotgreave Farm, Park Hall Lane, Mapperly, DE7 6DA. This course will help you to become a fun, provocative horseman on the ground. Learn how to make 'training' a game for you horse. Freestyle riding will also be introduced. Improving your seat connection, communication of the aids and teaching you & your horse rhythm & relaxation on a loose rein. The basic building blocks for everything you wish to do ridden. - Learn to how to turn 'training' into a game. 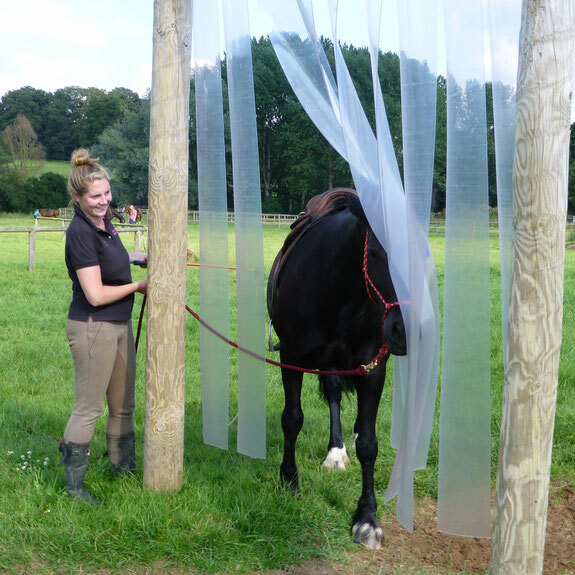 - Turn common challenges such as the trailer, jumps, water etc into fun play obstacles that your horse will seek. - Improve your feel & timing creating softer communication. - Learn to help your horse engage their mind and body in a more positive way. - Identify your horse's horsenality and learn how to get the best from them. 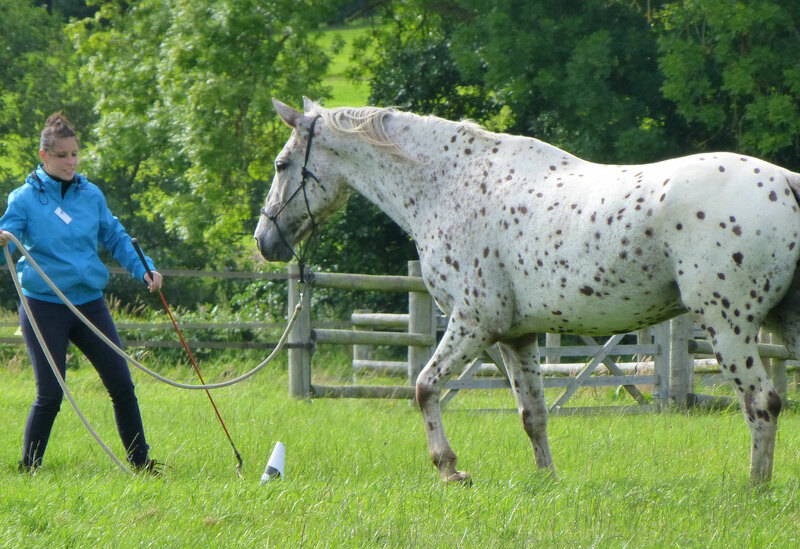 - Create confidence in your horse using specific exercises, obstacles and differing environments. 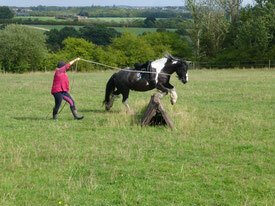 - Teach your horse how to bring their energy up and back down again as you ask. Teach them to relax and rest when not doing anything. 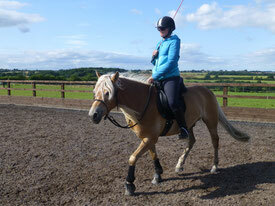 - Teach your horse to find rhythm and relaxation as thei responsibility in walk & trot. - Learn natural riding dynamics to improve your position, seat connection and communication in the saddle. - Ride a soft responsive back up and sideways. - Learn a partial disengagement to soften the ribs and reconnect your horse for safety and control. -Learn the basic ridden patterns to improve focus and create soft yields. 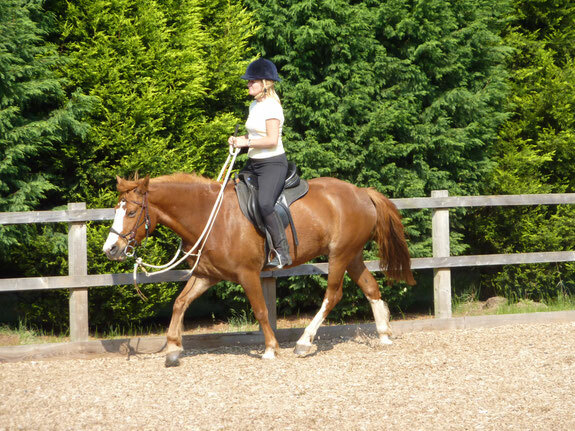 - teach your horse to maintain rhythm and relaxation on a loose rein as their responsibility.